Daebisa Temple was first built by a Buddhist monk of great ability in the 27th year of king Jinpyeong (in 566) during the Silla Dynasty. 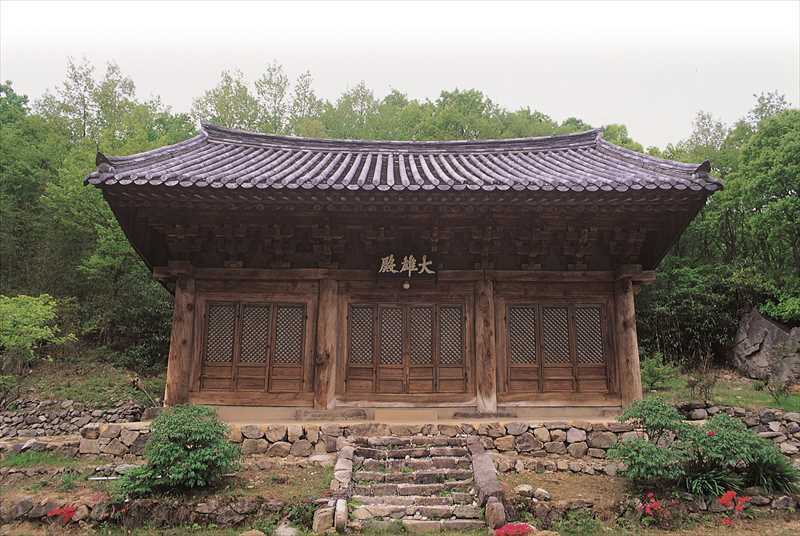 Later, the temple was renovated by Venerable Buddhist Monk, Won-gwang in the 22nd year of King Jinpyeong (in 660). It is said that the temple was originally located at Bagok-ri, but it was relocated to its current place. The main hall, Daeungjeon is estimated to have been built in the 16th century. This is a masterpiece with three bays at the front and at the side alike. 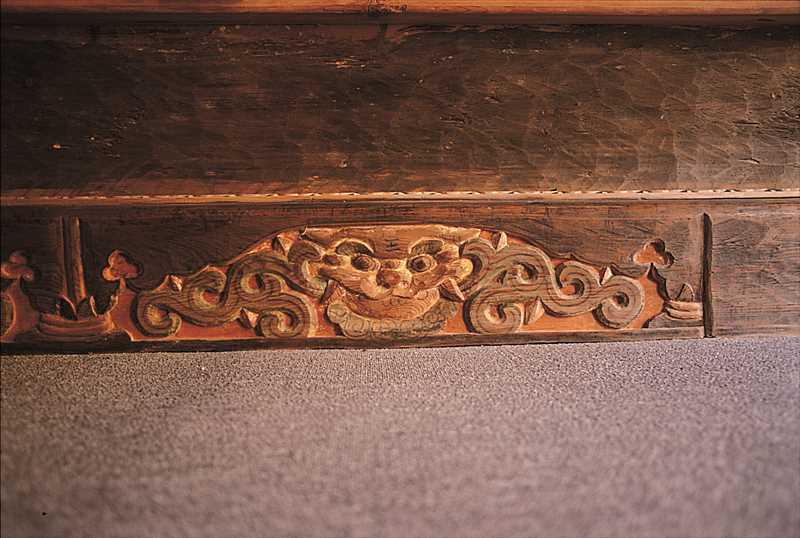 It is made in the multi-clustered bracket structure called Dapo style and has a gabled roof in the 八-shape prevalent in the middle Joseon Dynasty. 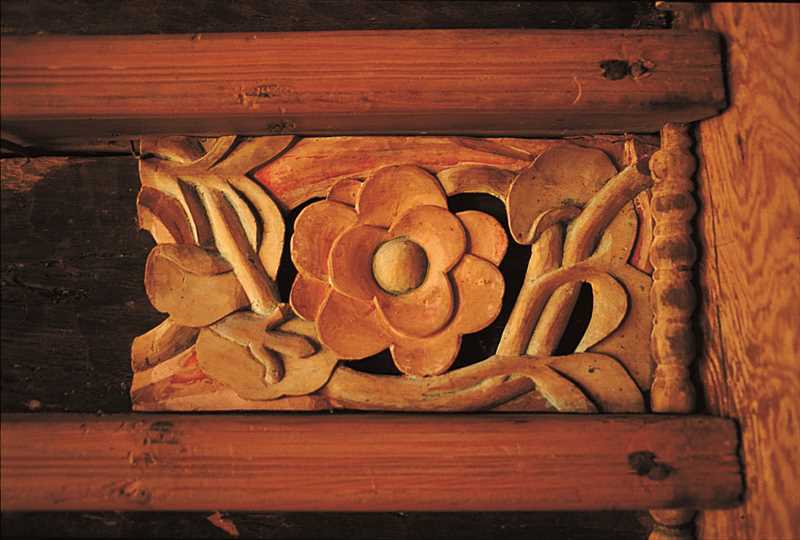 The building is well structured and its wooden brackets are solidly made. Despite its several renovations and faded colors, the building retains its original form and is regarded as an important historical resource for studying temple buildings.